KARIYA (Japan) ― DENSO Corporation today announced it has taken a 2% equity stake in eSOL Co., Ltd., a leading developer of real-time embedded software solutions. 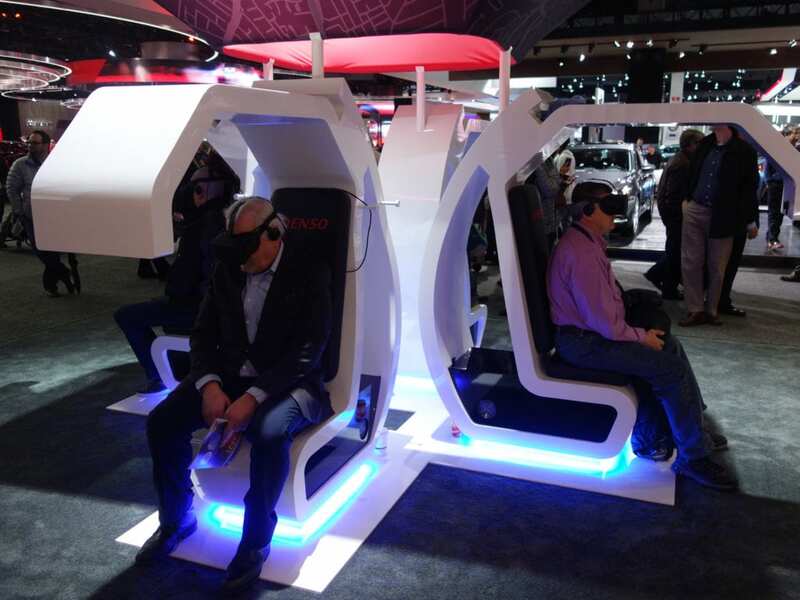 DENSO will use eSOL’s technologies to develop software for the systems and products required for automated driving. 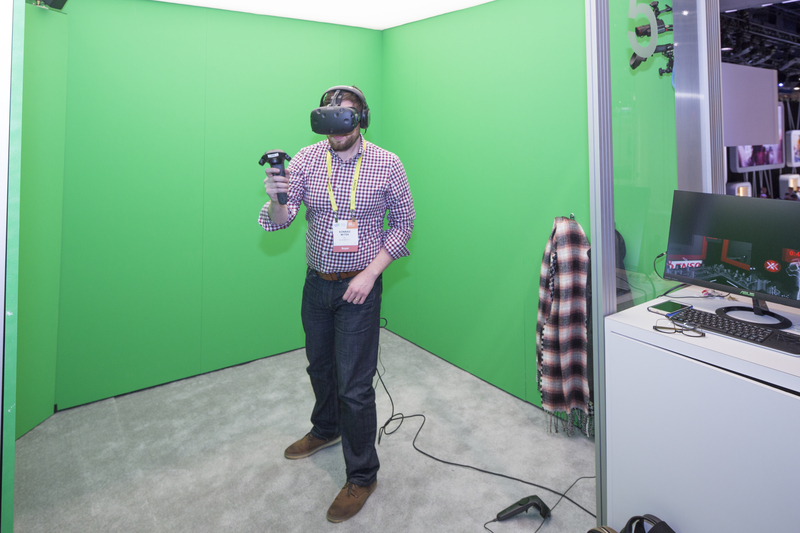 To improve the performance of automated driving and the utilization of external data for safety, in-vehicle electronic products must be integrated to ensure seamless control of the entire vehicle system. As in-vehicle systems become increasingly more complex, it will be necessary to update, rewrite or add software to coordinate with new electronic systems and electronic control units for automated driving. DENSO will work with eSOL as an important partner in rapid software development and will create next-generation electronic platforms through a technology advisor arrangement and personnel exchange. Founded in 1975, eSOL is the premium partner of AUTOSAR (Automotive Open System Architecture), a consortium organized by automakers and suppliers that standardizes automotive software platforms. In 2016, DENSO established a joint venture, AUBASS Co., Ltd., with eSOL and NEC Communication Systems, Ltd., to enable automakers to use complex in-vehicle software. 1. Name: ： eSOL Co., Ltd.
DENSO is a leading global automotive supplier of advanced technology, systems and components in the areas of thermal, powertrain control, electronics and information and safety. 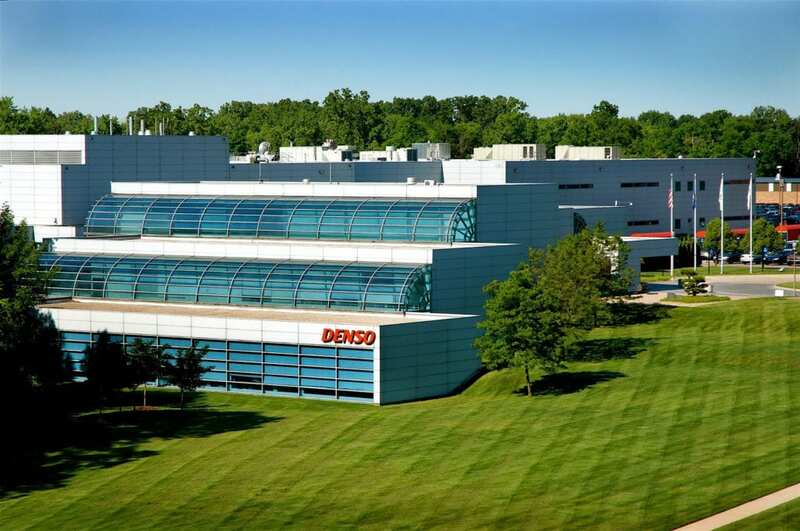 With its North American headquarters located in Southfield, Michigan, DENSO employs more than 23,000 people at 31 consolidated subsidiaries and 4 affiliates across the North American region. 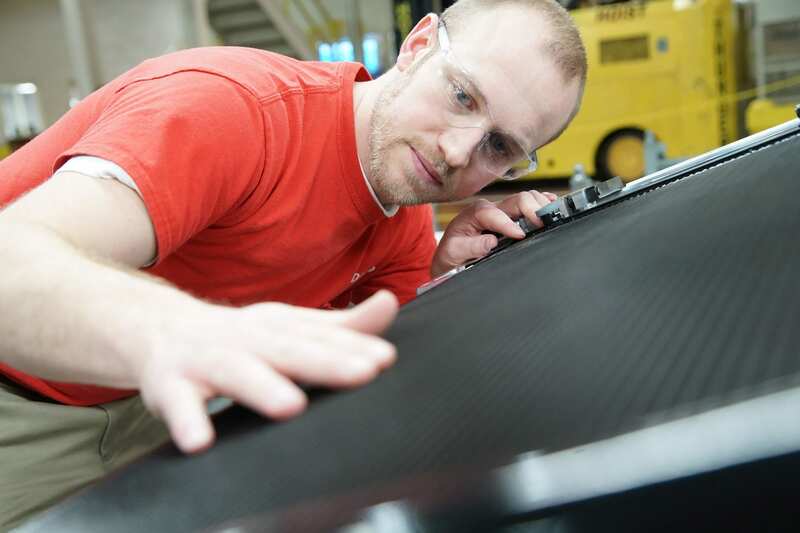 Of these, 25 are manufacturing facilities located in the United States, Canada and Mexico. In the United States alone, DENSO employs more than 17,000 people in Alabama, Arkansas, California, Iowa, Georgia, Kentucky, Michigan, North Carolina, Ohio, Pennsylvania, South Carolina, Tennessee and Texas. 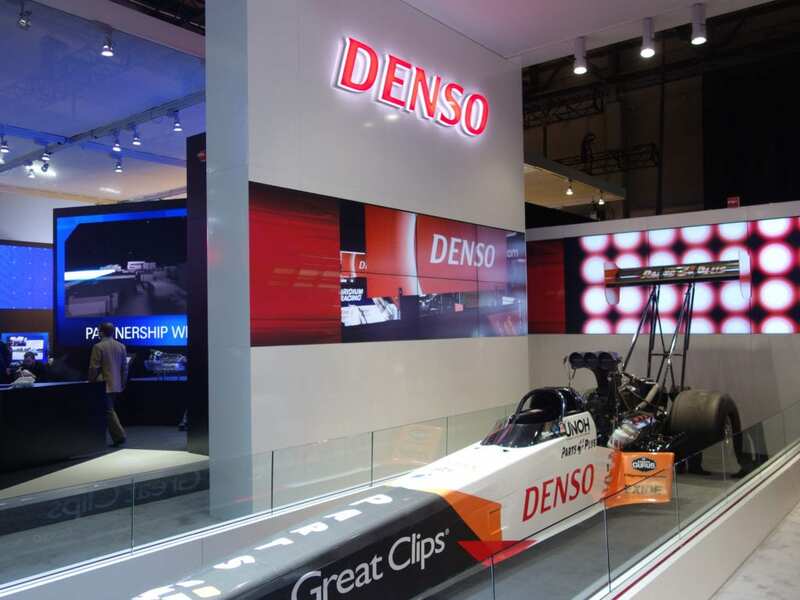 DENSO’s North American consolidated sales totaled US$10.9 billion for the fiscal year ending March 31, 2018. For more information, go to www.denso.com/us-ca/en. Connect with DENSO on Facebook at www.facebook.com/DENSOinNorthAmerica.